It’s not all work! 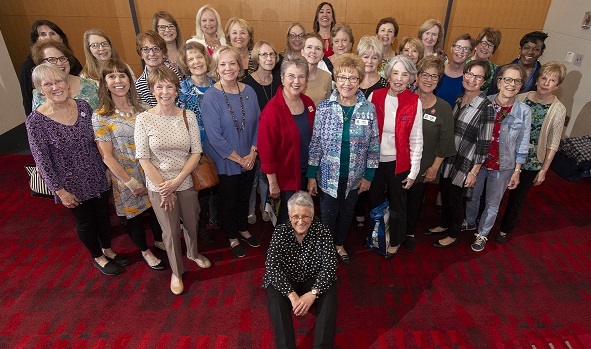 A large group of Assistance League members and friends had a great time while showing their support for Second Harvest Food Bank by attending the annual Empty Bowls Luncheon on March 29 at the Charlotte Convention Center. The handmade bowls each participant picks out, serves as a reminder that someone else’s bowl is always empty! 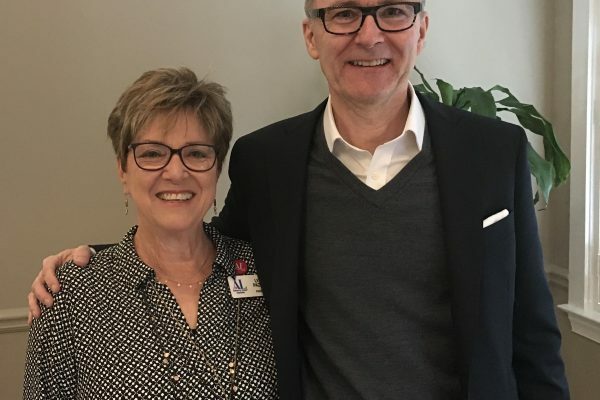 Assistance League of Charlotte teams with Second Harvest to pack and pay for weekly backpacks of food for Charlotte children and their families. Also by working through Second Harvest, Assistance League of Charlotte sponsors multiple Mobile School Pantries each year, again providing a helping hand in trying to eliminate hunger in our area.